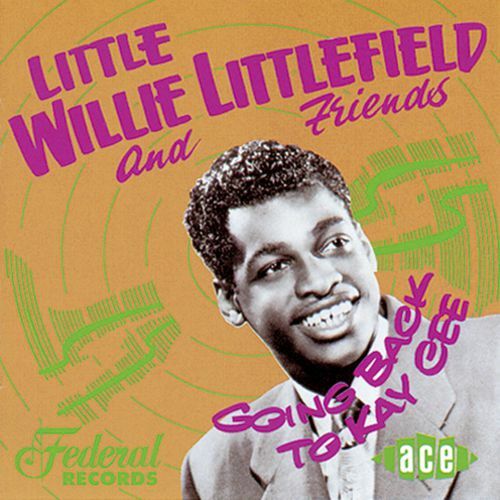 ONLY 21 YEARS old in 1952, Little Willie Littlefield was already an R&B star, thanks to It's Midnight, one of the many fine Modern recordings on "Kat On the Keys" (CDCHD 736). 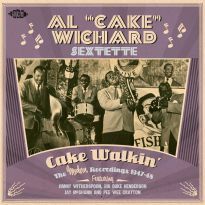 When Modern decided not to renew his contract, Willie wasn't long away from the studio microphone. 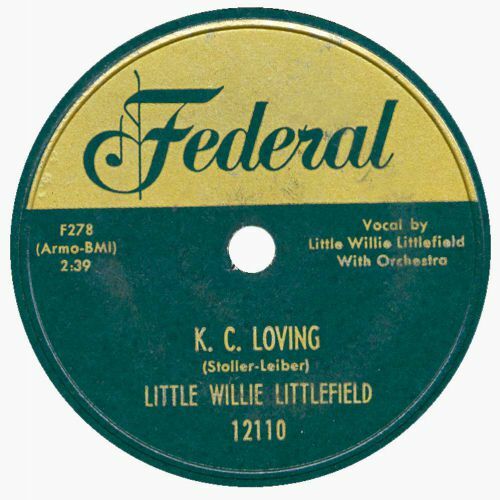 King/Federal A&R man Ralph Bass swiftly signed him, and between 1952 and 1954 Littlefield waxed the tracks collected on "Going Back to Kay Cee". 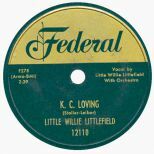 Little Willie's most famous song on Federal was K C Loving, the first recording of what became Kansas City, a rock'n'roll standard covered by more than 100 artists. 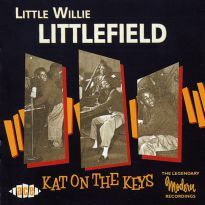 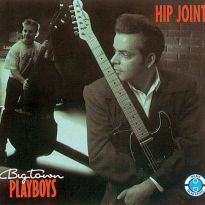 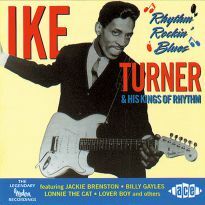 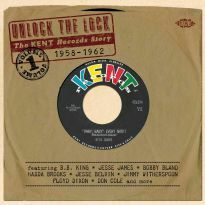 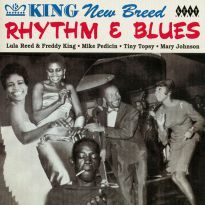 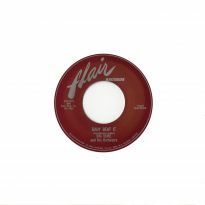 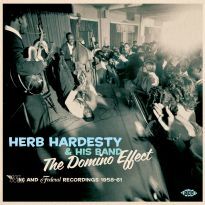 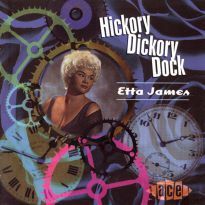 Littlefield's version was only a hit in the Bay area, but in 1959 Wilbert Harrison's #1 hit prompted Federal to reissue it, with overdubs that beef up the rhythm nicely. 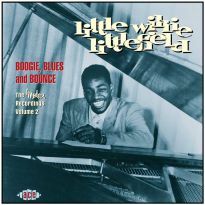 Jim Wilson's Boogie (named after King's Detroit rep) is a tremendous showcase for Littlefield's keyboard skills, but Federal more often turned the spotlight on his husky singing, influenced by Charles Brown and Amos Milburn, and mature beyond his years. 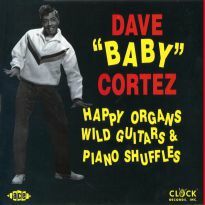 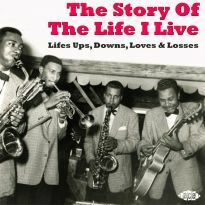 The songs, mostly composed by Leiber & Stoller or Willie himself, are by turns cynically witty or direct and heartfelt. Especially delightful are Willie's debut recordings for Federal: two knowing duets with 16-year old Little Esther Phillips and another with the more mature Lil Greenwood. 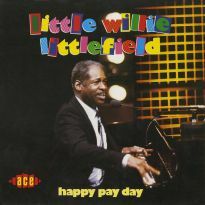 Federal always used fine session musicians to back Littlefield's distinctive piano triplets. 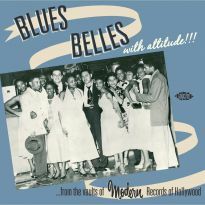 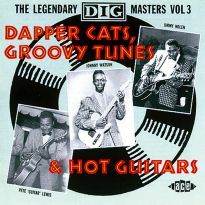 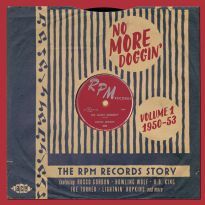 Various members of Johnny Otis's circle play on the duets, and elsewhere Maxwell Davis, Rufus Gore and Wardell Gray contribute earthy tenor sax solos, while Tiny Mitchell, Charlie Grayson and Jesse Irvin feature on guitar.